Access to the VACDL Member's Only section by non-members is prohibited. Do not share your access information with other practitioners. 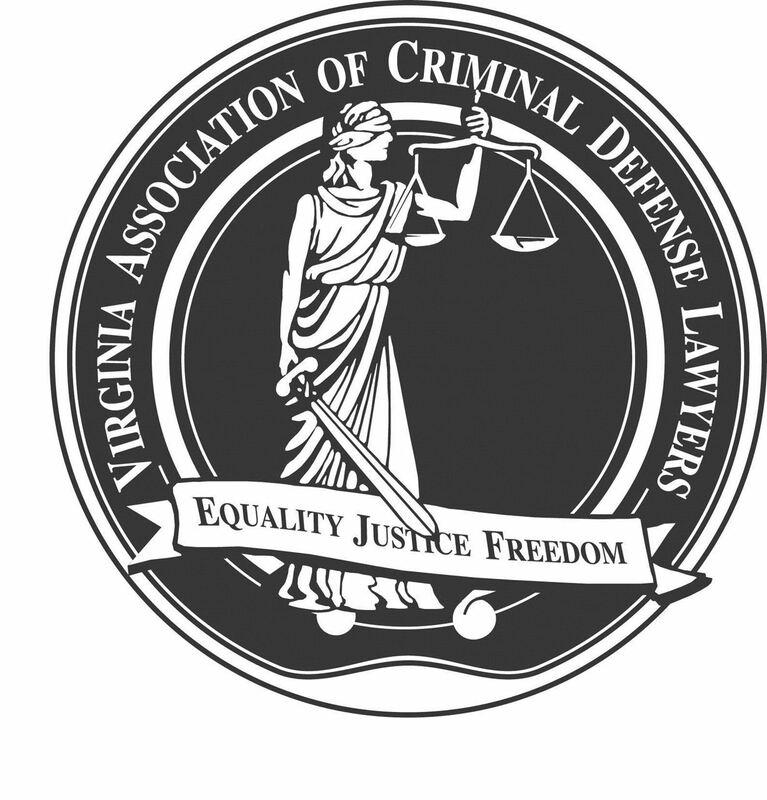 VACDL Membership is not open to full-time or part-time prosecutors. "VACDL" is a 501(c)6 non-profit organization.